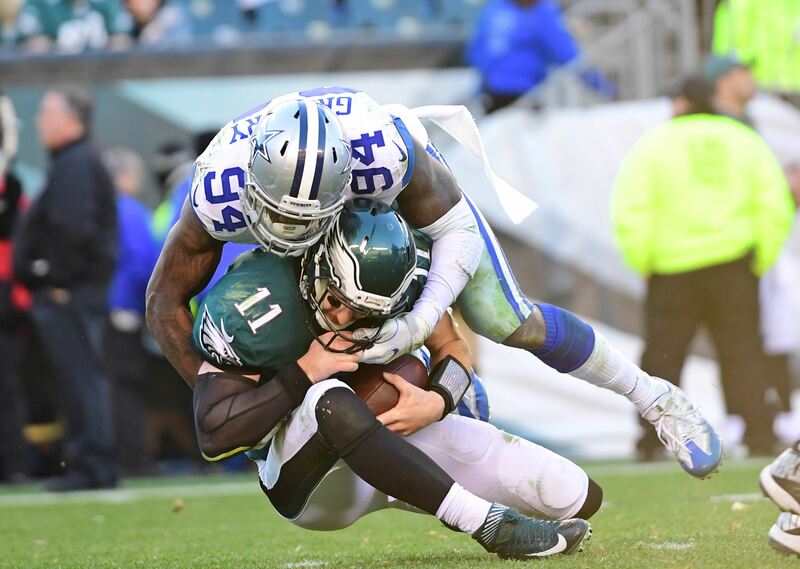 The Dallas Cowboys and Defensive End Randy Gregory have agreed to a one-year contract extension. Gregory was scheduled to become a free agent after 2019, but is now signed thru the 2020 season. This move will likely surprise many given Gregory's current status. As of late February, Randy became indefinitely suspended once again for a violation of the terms of his conditional reinstatement. Gregory has struggled against the NFL's substance abuse policy for the majority of his career. However, the Cowboys have never wavered in their support of Gregory and their expressed belief that he will return to active duty this season. A day after acquiring Robert Quinn last week, the #Cowboys quietly extended suspended DE Randy Gregory's contract through 2020. $310K of existing 2019 salary converted to signing bonus. Added year worth $735K, more with escalator. Team has stayed hopeful Gregory plays in 2019. Drafted in 2015, Randy should have been an unrestricted free agent this year under his original rookie contract. But his missed time from suspensions cost him "accrued seasons" according to the CBA, and thus his contract got pushed out another year. This extension to 2020, though, is a willful decision by both team and player. It says a lot about how the Cowboys perceive Gregory and his issues, as compared to their handling of David Irving's situation. What remains to be seen is how hard it will be for Randy to get reinstated again. It will depend on the severity of his violation, which is not currently known, and the measures taken to get back on track. Helping Gregory is that his boss, Jerry Jones, has been one of the most outspoken NFL owners on the need to modernize the league's stance on marijuana. No doubt, his dealing with Randy have helped shape Jerry's views on the matter. We'll have to wait and see how all of this unfolds, and just when Randy Gregory will be available to play for the Cowboys again. But for now, this minor contract move is a strong endorsement of the player from the organization.